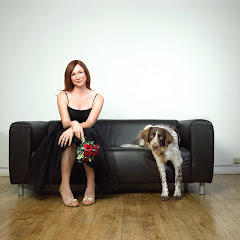 My interview with author MELISSA HOLBROOK PIERSON in Bark magazine! It was such a pleasure to interview fellow author, dog-lover, and dear friend Melissa Holbrook Pierson about her forthcoming book THE SECRET HISTORY KINDNESS: LEARNING FROM HOW DOGS LEARN (Norton: April 2015) for Bark Magazine. Melissa is a beautiful writer, a consummate journalist, and one of the most interesting and provocative thinkers I know. Her new book is a must-read! 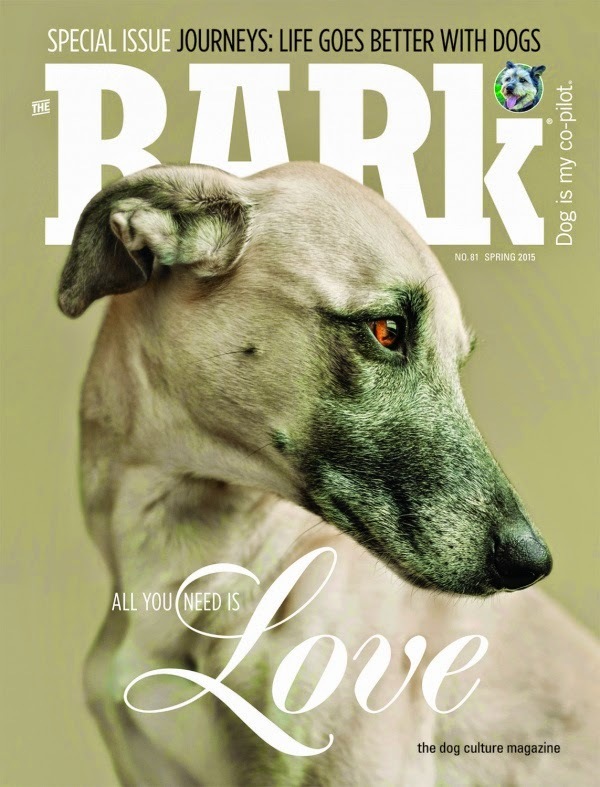 Check out this profile--and more--in the latest print edition of Bark. I’m having many moments of nostalgia as I think about album cover designs for my forthcoming album of mantra music, "Beyond the Beyond." I come from one of those large Catholic conglomerate families, with six older siblings and step-siblings. One of my sweet step-brothers was so seemingly “old” when our families first merged I was awed and delighted to learn he had actually gone to Woodstock! Anyway, this “old” step-brother had the coolest collection of rock and roll albums the young me had ever seen. I’ll never forget how blown away I was not only by the music (it explains why I am still such a huge fan of 70s rock) but by the cover art. I remember the curious and slightly scary surrealism of the Pink Floyd covers. Or the intricate and fascinating revolving collage of Led Zeppelin III. Or that zipper on the Rolling Stones' "Sticky Fingers"!?! Talk about brilliant art! Recently, a friend of mine advised me that when I think about cover art design for my forthcoming CD, I have to keep in mind the thumbnail factor. Most people, my friend said, won’t see anything but that thumbnail. So keep it simple and bold. On the one hand, simple and bold is easy. It kind of takes the pressure off to create an intricate collage (and spend the reported $50K that the old Hipgnosis covers used to cost). But it makes me a little sad that another opportunity for great art has been lost through technology. So who wants to see a zipper on their kirtan CD, huh? 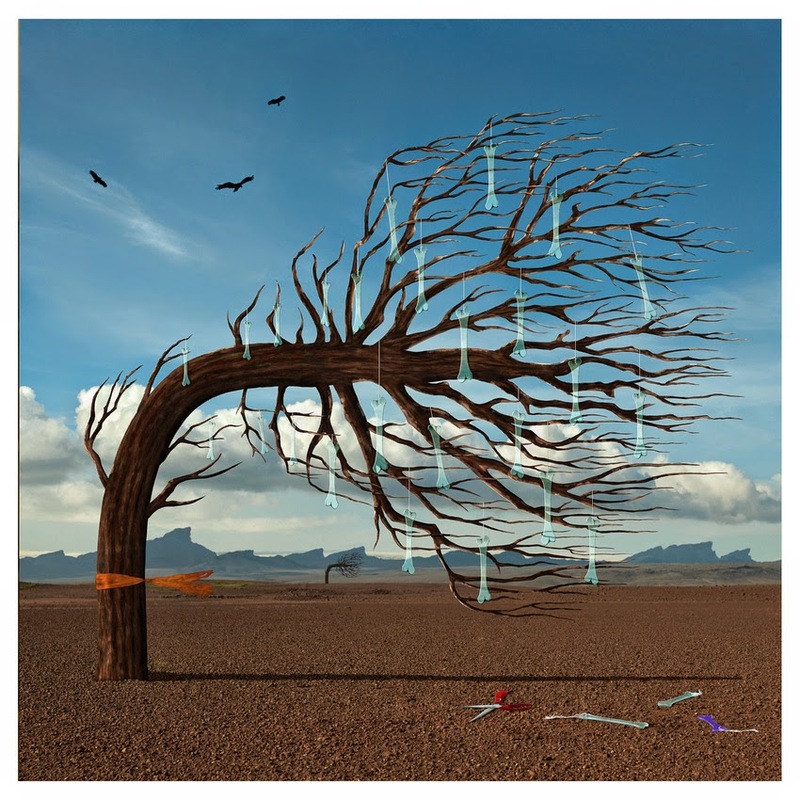 To those youngsters who haven’t heard of the late, great Storm Thorgerson and/or Hipgnosis Designs, I encourage you to get their art books or visit. Be prepared for your mind to BEND! "A student comes to a Master, Teacher, and Guru with tears in his eyes. There are so many problems, and when he leaves, he is carrying the same tears, but the quality of the tears is different, it is of gratitude. Still tears flow, but those are of gratitude, of love; it is so beautiful to cry in love. One, who has cried even once in love, knows the taste of it, of surrender and of devotion and the entire creation rejoices it. The entire creation is longing for only one thing, the transformed tears, from salty tears to sweet tears." I'll never forget the first time I read the poems of the Sufi Mystic Jallaladin Rumi. How wondrous it is that words which were written in the 13th century are still being read and circulated today! And how delightfully bizarre that these ancient words are now being TWEETED. I wonder sometimes if Rumi knew, at some level, that this would come to pass. I, for one, am grateful that his pure light messages live on and continue to inspire so many. It really is proof that if you do what you love, and follow all those "strange pulls," your work will be infinite and lasting and true. I think of the young me: dog-earing pages of poetry; highlighting inspirational passages in novels and spiritual self-help texts; always, always always searching for greater truth and wisdom. I think of those books, now lovingly organized and packed in neatly-labeled boxes in an ExtraSpace storage unit. It pains me sometimes, that my books do not get to breathe, or experience dust or sun, or the loving touch of human hands. But that's another topic. Right now I'm thinking --oddly--that all that dog-earing and highlighting was somehow laying the ground for a future of Pinterest pins and Tweets. And I think, mostly, that I have to start relying on the ExtraSpace Storage Unit that is my brain. All those quotes, all those poems, all that knowledge, everything I have ever read...this all must still be inside me somewhere. So even if my books aren't breathing, I must breathe for them, and for all the authors who have inspired me so. Rumi would say not to worry. To call the knowledge forth. 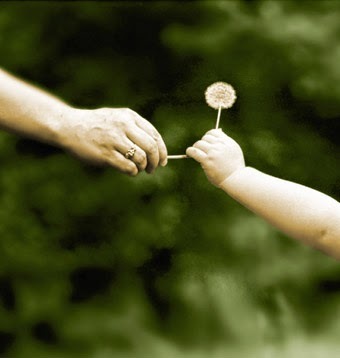 First, to let go of life. to reach and feel within the breast." Well, my winter in Florida is coming to a close, and while I am always looking forward to returning to my beloved Hudson Valley, said Hudson Valley is still currently buried underneath many feet of snow, and the temperature rarely rises above freezing. So I am going to extend my stay in Florida for a few more weeks. If I can. Any takers? I really enjoyed my time at Atlantic Center for the Arts and am always so impressed with and inspired by the other in artists in residence I meet there. I visited the studios of Steven and Katherine Aimone's abstract expressionist master workshop and was blown away by the paintings-in-progress that I saw. The smell of the paint and thinners, accompanied by the sound of classical music on someone's paint-spattered CD player--reminded me of my undergraduate days, when I myself was a painter. Ah, so long ago. Anyway, it is customary when we leave Atlantic Center for the Arts to sign the wall inside our cottage closet. I was delighted to see some of my favorite writers' names next to mine: Nick Flynn and Rick Moody. Thanks ACA!